So searching around on the web, I've noticed that some people have installed an iPad mini into the front console of the Carrera (996) and the later year boxster (2003+). Both of these model years come with what is known as the horseshoe front bezel. 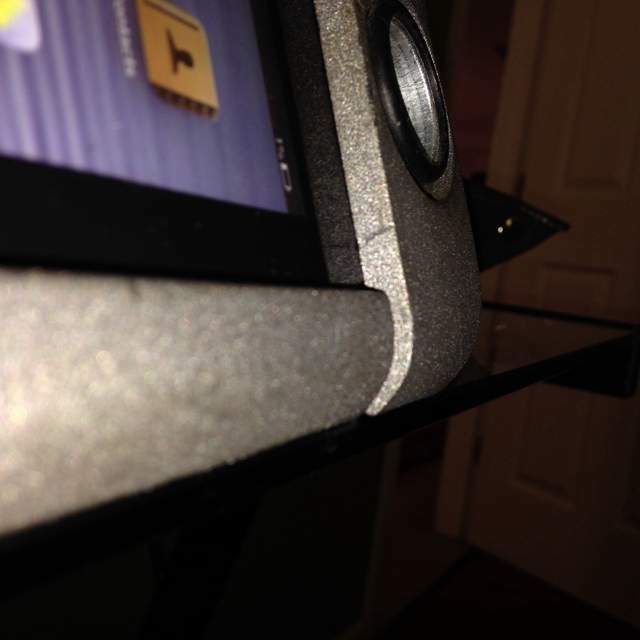 This bezel has a slim, single cup holder right below the air vents that people have used to help install the iPad. The design on the console is different from those with Boxsters from 1997-2003 and so i didn't know if an iPad would fit in my Boxster. 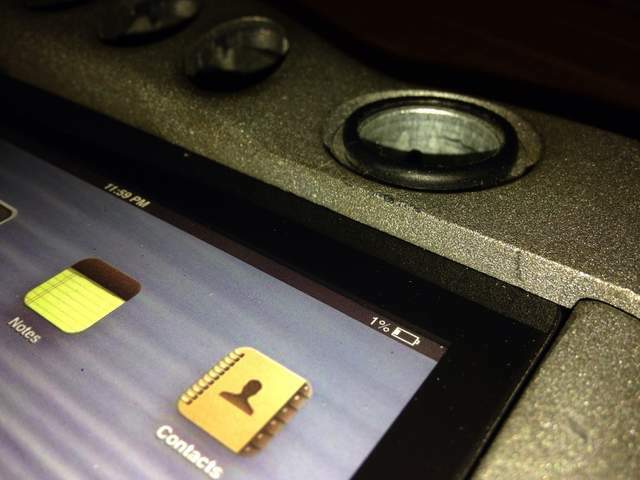 This weekend I tried experimenting with the possibility of putting an ipad mini in our version of the bezel. I'm not quite done with it but below is a picture of it so far. As it stands now, I'm pretty optimistic about it working. If there's enough interest in how to do this, I'll post some "along the way" photos and some instruction on how to accomplish this. P.S. Don't mind the crappy iPad mini. I decided to use a fake one for testing rather than investing in a new one. Last edited by Shehadehd; 10-12-2013 at 08:45 PM. It looks like there are some big gaps in the bottom. If you're going to post some "along the way" photos, let's do it right the first time? I like it! Nice work. How will you get it to turn off when you remove the key? Definitely interested. I have looked at those other threads too. I am planning on getting the new mini when it comes out since it should have the retina display. Looking forward to see what you come up with. You must be looking at a different picture since I spent my day making sure the gaps are no different than those in the car already. If you have the same bezel arrangement in your car then you can see that the clover parts of the bezel are slightly raised from the the center portion, a couple mm or so. Last edited by Shehadehd; 10-13-2013 at 07:34 AM. How much material have you had to remove? What head unit are you planning on using? Looks great so far! Urban, I've been considering multiple options for this question. 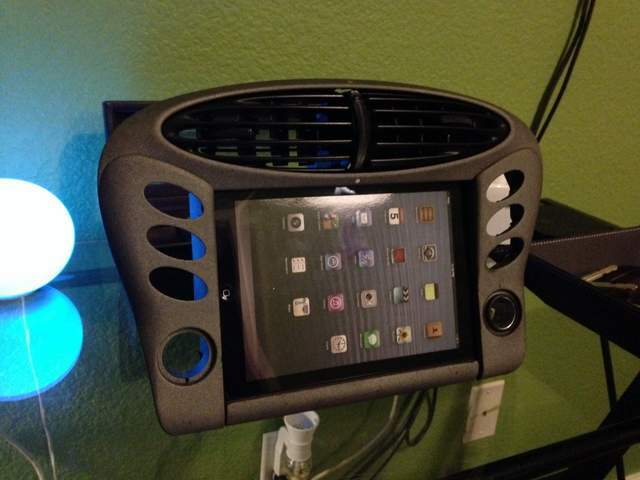 I plan on having the iPad Mini connected to a USB-to-cigarette-lighter that is wired behind the dash. That way, whenever the car is on, it will be powered. Thanks for all the support. I just ordered a radio removal tool so that I can get into my dash and do a quick swap for visual comparison. Last edited by Shehadehd; 10-13-2013 at 08:34 AM. The result makes the iPad really flush with the clover portions if the bezel. Last edited by Shehadehd; 10-13-2013 at 08:35 AM. 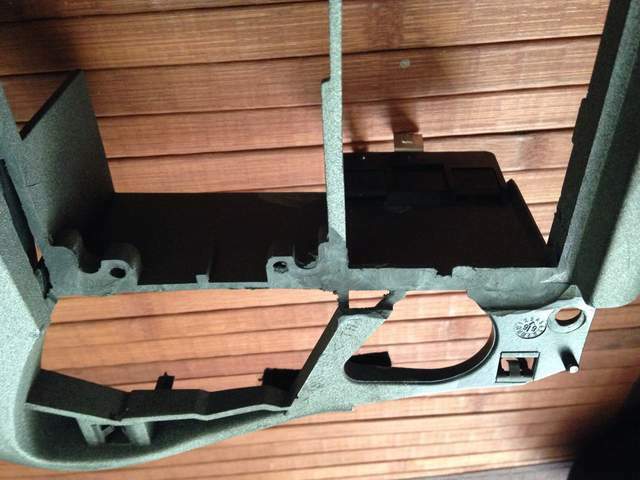 Did you pick up a used trim piece? I've thought of doing that to practice on and or use, keeping the original if I wanted to go back to stock. Thanks for the pics. There's a huge Porsche salvage yard by my work so I picked up a bezel to test on. There are some imperfections in it but I hope when I sand it and spray it, they will disappear. If you can find a cheap bezel, i'd recommend testing with it unless you're confident in your Dremel skills and know for a fact you want the iPad in there. Last edited by Shehadehd; 10-13-2013 at 08:24 AM. That's what I was thinking also, thanks. In my car there is a "Cell Phone Prep" behind the console that is tied only on with the ignition... I hard wired my radar detector into that, but it should word for your iPad, too. Not sure if all model years have that wiring, though. I really like what Soundwaves of Tampa is doing with the magnetic mounts. Here is a link to some install pictures. With that mount, the head unit is behind the mini, so you could keep the cubby down below. Also, easy to pop the mini out and use it outside the car. The magnetic mount sounds like a really cool alternative. I wonder if it works on the 986 models? The reason I'm a bit skeptical is because the mini is slightly larger than the double din space, hence why some cutting of the trim piece is needed. To make the mini magnet mountable, I would imagine you would have to raise it I front of the bezel. This kind of ruins the OEM feel, IMO, and makes it look like an attachment. 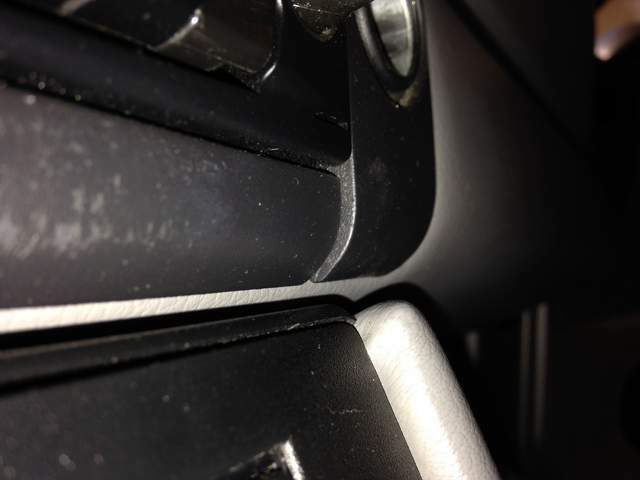 In the pictures I saw with the magnetic mount, the mini fit snug in the trim and looked "fully installed" rather than an add-on. Just my two cents. Yea, I just said I really like it. I don't have the fabrication skills required and Soundwaves would charge a pretty penny to make it look OEM. They do nice work. I am sure if one was to send them a bezel they could fabricate something, but again, at what cost? Might have to contact them at some point and find out. Yeah, I agree with you, it looks killer! I don't doubt it will be expensive, especially when you mention it's for a Porsche lol. Does that include the iPad mini? I can't imagine they're going to charge $800 just to make the trim. Last edited by Shehadehd; 10-13-2013 at 11:54 AM.